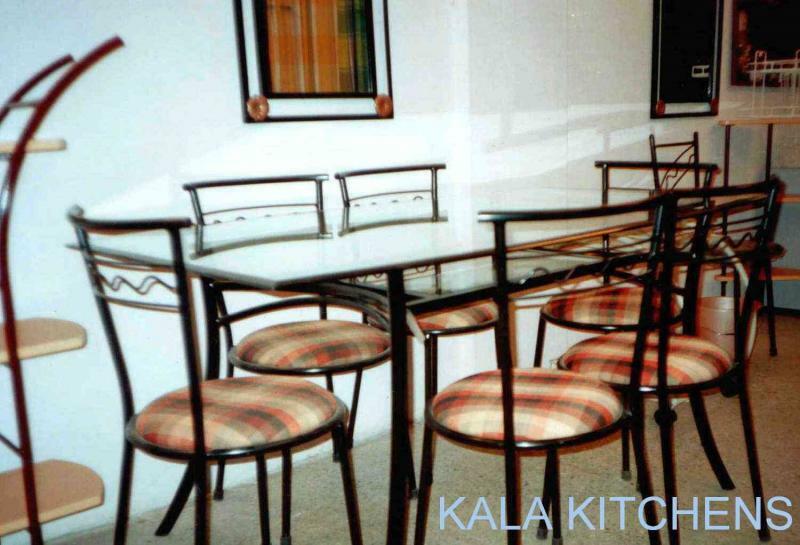 Glass top and wooden top dinning tables, with matching chairs for residential or commercial use. CO2 welded for added strength. Stronger and Durable as compared to most imported ones. 1. Resistance to corrosion at joints. 2. Extra strength of the welded parts. 3. Better finish of the product. 4. Longer life of the product. according to your design and requirement.